Offering you a complete choice of products which include temperature volume control dampers and volume control dampers. Known for our stronger client base and quality commitments in the industry we have presented for our valued customers a rich array of Temperature Volume Control Dampers. Made form high quality materials and components and coupled with modern engineering, our range of Temperature Volume Control Dampers endures a supreme performance. 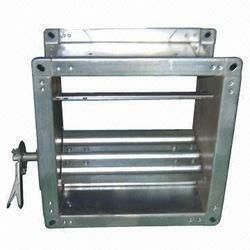 Our company has carved a strong niche in the market by providing a quality enriched array of Volume Control Dampers at competitive price in the market. Optimum quality and reliable performance are some striking features of our range of Volume Control Dampers and it is available to our prestigious customer in varied specification depending on the usability. Composed of superior quality materials, this Volume Control Dampers is in huge demand amongst our customer for its excellent performance. 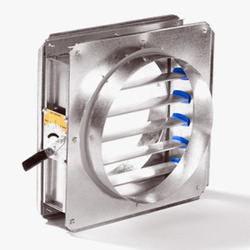 Looking for Temperature Volume Control Dampers ?